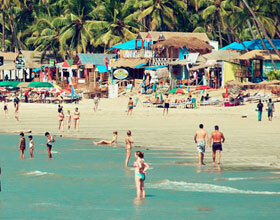 Address: Utorda Beach, Salcete, Goa 403713 India. 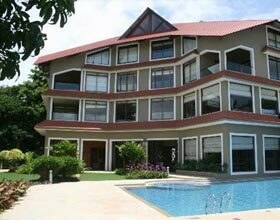 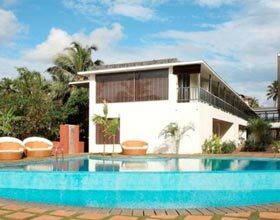 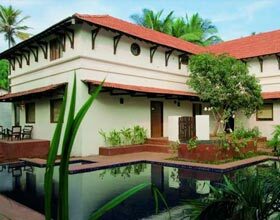 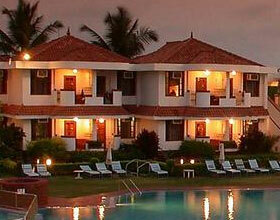 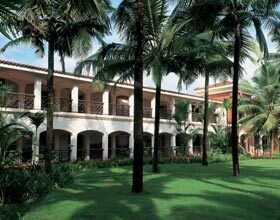 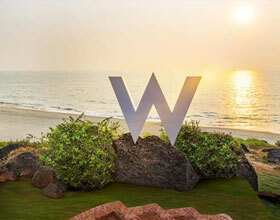 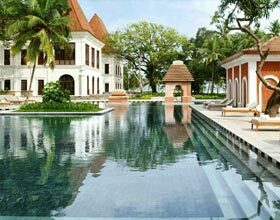 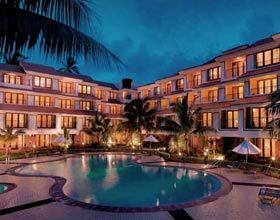 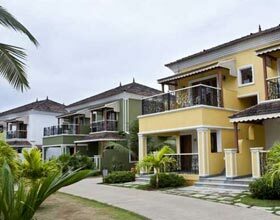 Kenilworth Resort and Spa is an exquisite specimen of tropical beauty resort near sun kissed beaches of Goa. 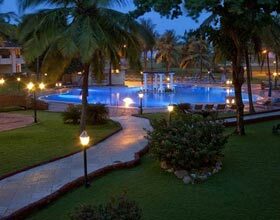 This amazing private beach resort has won many accolades over the years for its Portuguese style architecture and elegantly designed rooms. 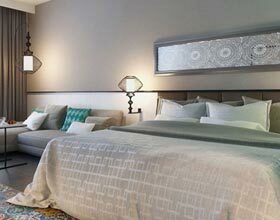 The decor in rooms at the resort is the fine example of amalgamation of Portuguese culture and modern luxury. 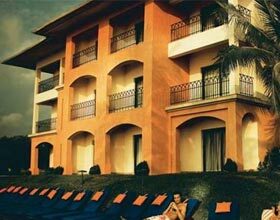 The rooms at Kenilworth Resort and Spa, adjoining immaculate beaches and pleasing landscapes make your stay royal and luxurious. 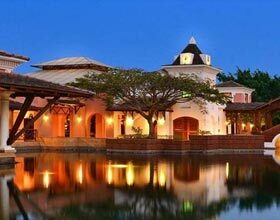 It's a paradise for food lovers, as the resort offers some of the most delectable cuisines from regional and international menu. 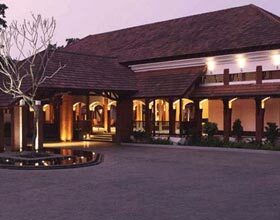 Mallika - All day dining venue, having serene aura, offer savory multi-cuisine in its menu. 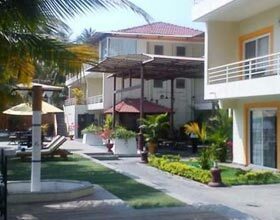 Seahawk - The restaurant is located right at the beach front, serving scrumptious seafood and finest beers of the world. 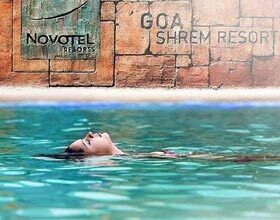 Relax and rejuvenate your body, mind and soul. 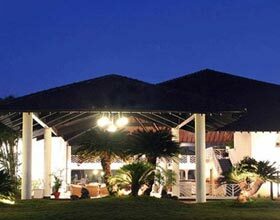 Lobby Bar - Sip cocktails and mocktails infused with entertainment in a lounge having well stocked wine and spirit cellar. 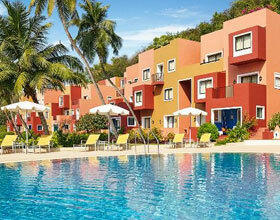 Sunken Bar - A lively pool side bar, for reposing and enjoy quick savory bits. 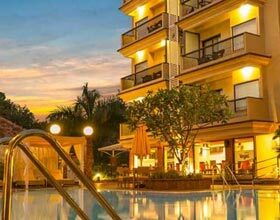 Aquarius - An exquisite pool side lounge serves luscious burgers, salads and snacks during the day and finger licking Asian street food during the night. 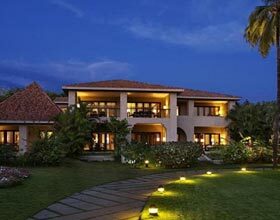 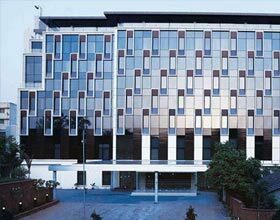 Business and leisure: The resort boasts of wide leisure amenities and facilities offered to the guests. 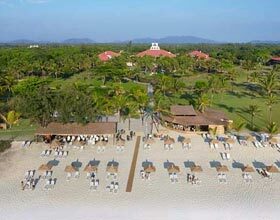 Other than the biggest swimming pool in the country, resort offers various adventure water sports like Jet-Skiing, Parasailing, fishing, water skiing and cruise to neighboring islands. 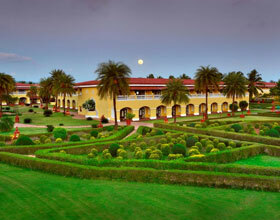 Kenilworth Resort and Spa also offers Salon and Spa services, with special rejuvenating Ayurvedic packages at Sohum Spa. 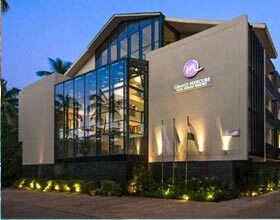 Resort has its own Fitness centre with all modern equipments and professional trainers. 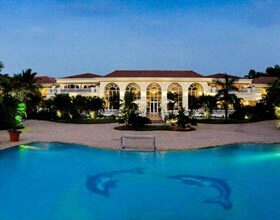 Because of its flawless service, unblemished staff and world class audio-video equipments, resort is ideal for weddings, corporate meetings, conventions, and product launches at its lavish business centre. 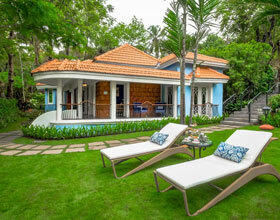 Often, poolside and restaurant is also availed to host small gatherings.